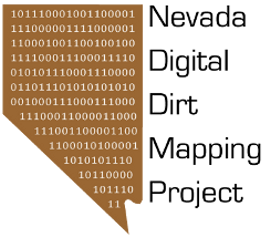 Nevada Digital Dirt: Update: Sorry for the Hiatus! We are working. Update: Sorry for the Hiatus! We are working. Other projects have engulfed my time for the last several months, but significant 'background' progress has been made in developing a unified nomenclature for the surficial deposits of Clark County. We have been working up some diagrams and derivative maps from the existing data which we will post in the next couple of weeks. Sorry for the delay.